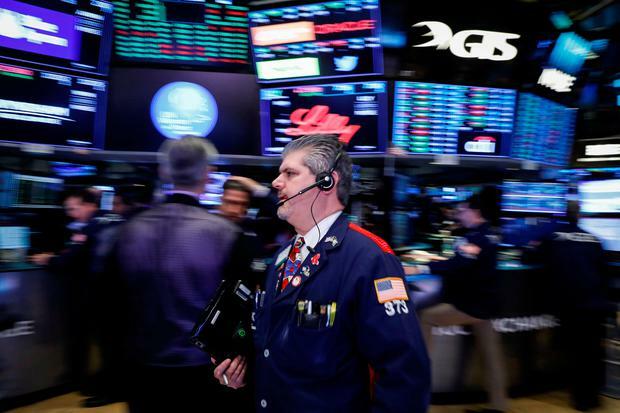 Asian shares came under renewed pressure on Friday as a report US President Donald Trump was preparing to step up a trade war with Beijing sent Chinese stocks lower and partially erased gains made in this week’s global rally. European shares are expected to open lower, with major European stock index futures falling 0.2pc in early trade. MSCI’s broadest index of Asia-Pacific shares outside Japan dropped 0.7pc, for monthly drop of 1.5pc. The index has underperformed MSCI ACWI, a gauge of the world’s 47 markets, for four months in a row as Sino-US trade worries hit Chinese shares. The Shanghai composite index had fallen to near a two year low hit earlier in the month but recovered some of the day’s losses later in the session. Japan’s Nikkei closed down 0.02pc. US S&P500 e-mini futures were slightly weaker a day after the S&P 500 lost 0.44pc from Wednesday’s record close of 2,914. Bloomberg reported that Trump said he was ready to impose more tariffs on $200bn worth of goods from China as soon as the public comment period on the plan ends next week. The cautious mood helped lift the yen, which rose 0.6pc on Thursday, its biggest daily rise in about six weeks. In Asian Friday trade, it stood flat at 110.98 per dollar . The euro was little changed at $1.1665, having shed 0.33pc in the previous session. The peso, the world’s worst-performing currency this year due to the country’s poor economic health, fell 10pc on the day, bringing its month-to-date losses to 27pc. Argentina’s central bank at an emergency meeting on Thursday voted unanimously to raise its benchmark rate to 60pc from 45pc, however, the unexpected move failed to stabilise the peso. That knocked the Brazilian real to near its record low touched in September 2015. It is down almost 10pc this month. The lira bounced back more than 2pc to 6.4992 per dollar in volatile trade, though it has fallen 9pc so far this week. It was hit lately by reports central bank deputy governor was leaving the bank. The Indian rupee hit a record low, having fallen 3.4pc so far this month. Oil prices steadied after hitting their highest levels in more than a month the previous day on growing evidence of disruptions to crude supply from Iran and Venezuela and after a fall in US inventories. Brent crude oil traded almost flat at $77.70 a barrel while US crude stood at $70.26 a barrel, little changed from previous close.